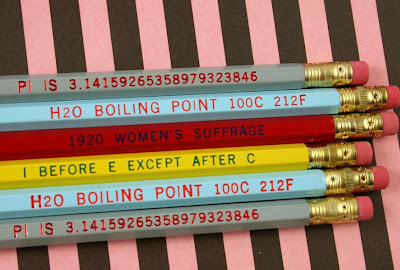 15 Unusual Pencils and Creative Pencil Designs - Part 2. Collection of the most creative pencils and unusual pencil designs from around the globe. 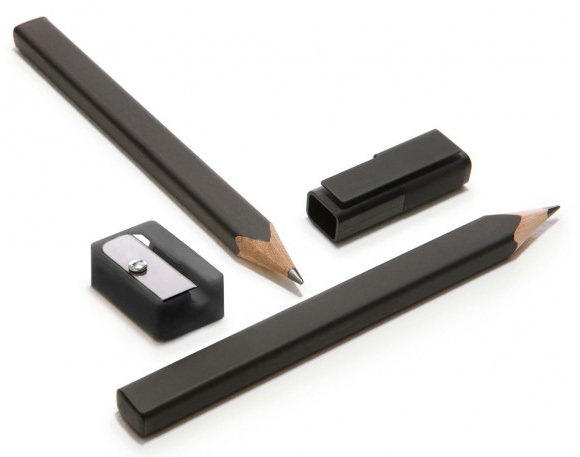 Moleskine Rectangular Pencils: These rectangular shaped, rounded cornered pencils are made of cedar and high-quality 2B lead. 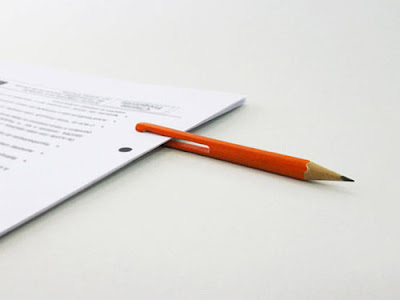 They can be clipped onto any Moleskine notebook cover via the cap. Clip Pencil: Just like a paper clip it can organize documents and find them quickly or can even act as organizational tabs and bookmarks. 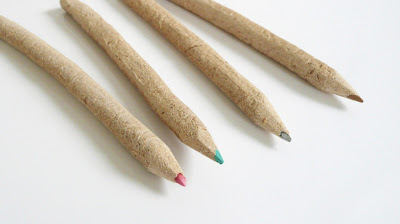 Pencils by Ariane Prin: During a woodshop class, Ariane Prin a student of the Royal College noticed the sawdust that accumulated in the bin and had an the idea of making pencils out of it. 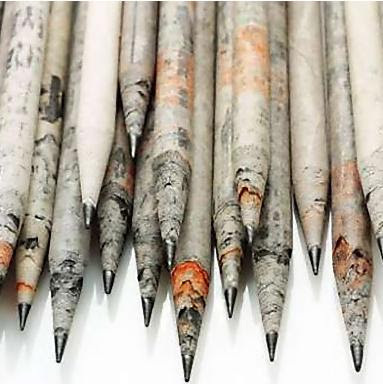 Each department's contributed in making of these pencils; flour from the cafeteria, wax was taken from the jewelry department, clay came the ceramics department, graphite from the glass department, ink from printmaking, and sawdust from the woodshop. 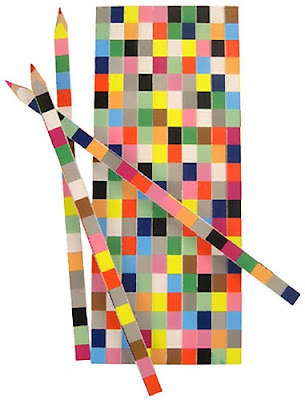 Colorful Used Paper Pencils: The set consists of 9 colorful pencils made entirely from used paper. Each of these pencils are made from layers of paper, so as you sharpen it, cool colors and designs keeps showing. 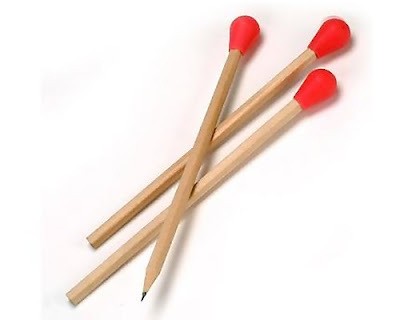 Slingshot Pencil: Cool pencil can come in handy during boring moments in the class. Put it on your desk or in your back pocket, and let the adventures begin! Wood Highlighter: These wood pencil highlighters does not use any ink and last longer than the regular highlighters. 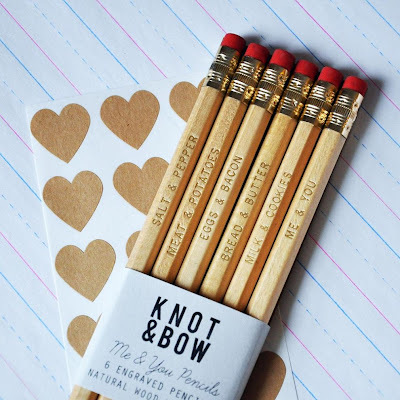 These dry highlighter pencils come with natural wood finish. 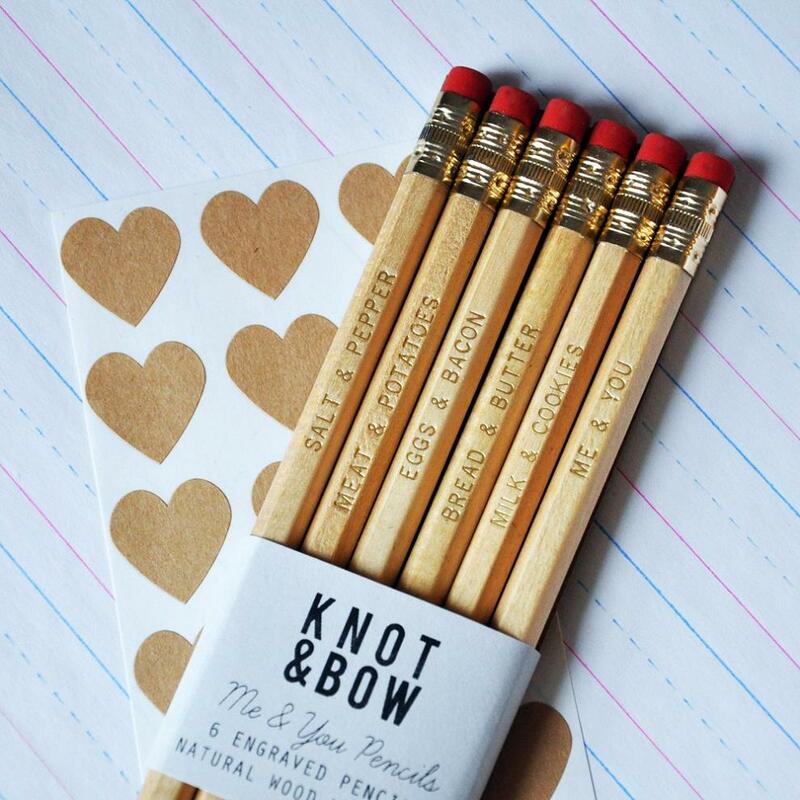 'Me & You' Pencils: These classic, charming, old school natural wood pencils, engraved in subtle gold with answers to the phrase, "we go together like. . ." comes in set of six. 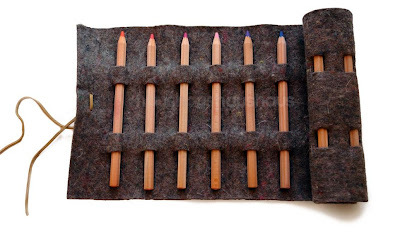 Pencil Roll by Charlotte Packe: These 12 beautiful strong colored pencils made by Lyra comes in 100% grey felt wool roll. 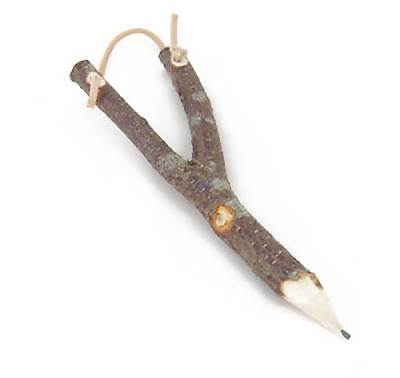 Tree Pencils: Each of this pencil is as unique as the branch from which it was made. Know It All Pencils: "Perfect to give away to a student, teacher, or know it all in your life!" 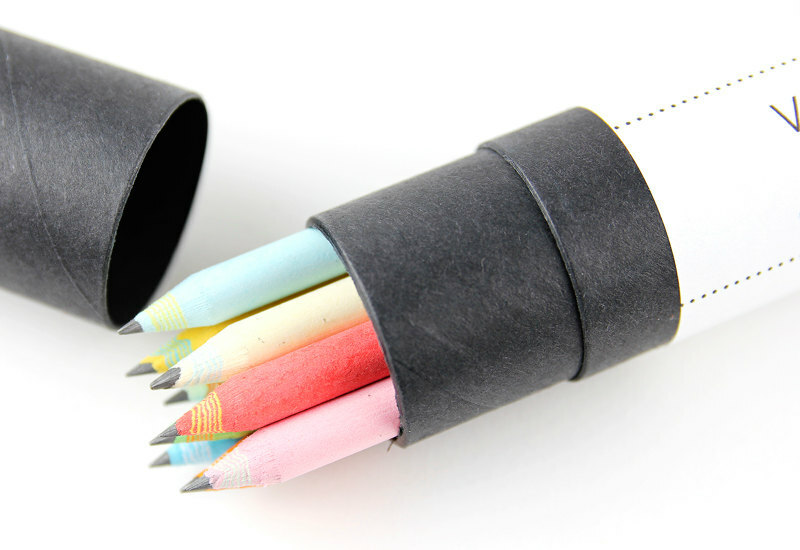 Pixel Pencils: These cool pencils are flat shaped that prevents them from rolling away. 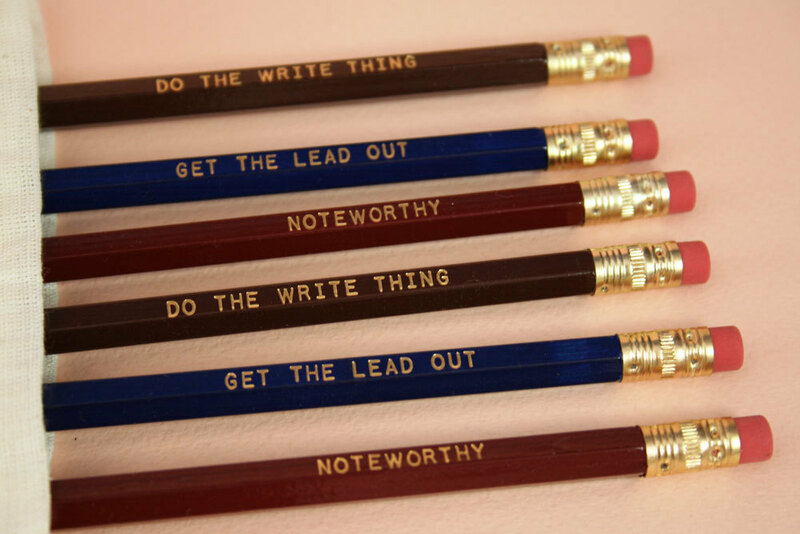 Make A Point Pencil Set: This pencil set is perfect for the writer, journalist, or note jotter in your life! 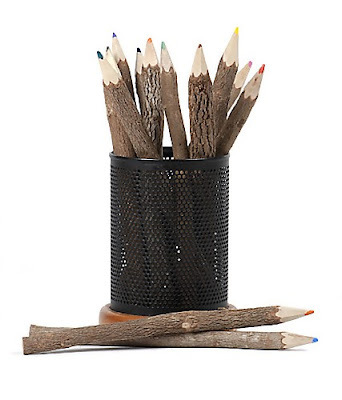 Dotted Pencils: These are like any other basic six-sided pencil except that on the end they've been printed with dots on each side numbering one to six.